Application are invited from india national with exceptional academic record and valuable industrial experience relevant to teaching and research for following full time faculty position various departments. Capable and interested Candidates may apply before last date. Application must be submitted in the prescribed format only. before applying for the post, candidates should ensure that he/she fulfills the eligibility criteria and other conditions mentioned in this advertisement. National Institute of Technology Nagaland (NIT Nagaland) invites applications for the following Faculty posts in the regular cadre and on contract basis. The last date for receipt of applications is 28th February 2014. NIT is one among ten newly established NITs sanctioned during the XI five year plan in 2009. 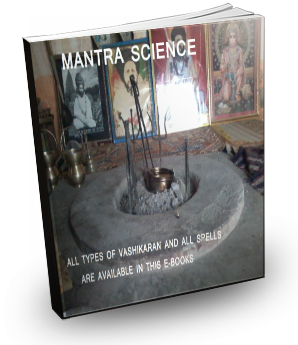 The Institute is centrally funded by MHRD, Government of India. The Institute started functioning at its permanent campus located at Chumukedima, Dimapur, Nagaland -797103. eligible candidates for the posts of Assistant Professor, Associate Professor, Professor, Technical and Library staff. The last date to submit applications is February 28, 2014. 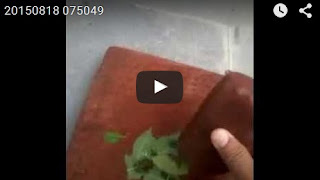 SVBP Recruitment 2014: Sardar Vallabhbhai Patel University of Agriculture & Technology (SVBP) had publicized their statement that is very pleasing and convincing for the applicants that wished to be the part under such reputed institute. This statement being put forward is related to the post of Teacher under the different subjects. IGU Vacancies 2014 : IGU (Indira Gandhi University)has issued Notification for Recruitment of Teaching Faculty posts, eligible candidates can apply before 28 February 2014 through offline. Application receiving last date : 28 February 2014. Indira gandhi University (igu), Meerpur, Haryana invites applications for the recruitment of various non-Teaching post. Interested candidates can apply their Application form following non-faculty post on or before 02.03.2014 so as to reach in the office of registrar, indira Gandhi University, Meerpur, Rewari. 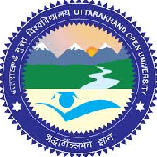 UOU Recruitment 2014 – Professors www.uou.ac.in : Uttarakhand Open University (UOU) invites application on prescribed format for the recruitment of 8 Professors in following discipline. 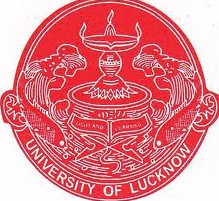 Eligible and Interested candidates can apply through prescribed application format obtainable from the University website (www.uou.ac.in) on or before 12.03.2014. Indian Institute of Technology Jodhpur issued rolling advertisement for recruitment of Faculty positions. Indian Nationals with exceptional academic record in teaching, good research record and valuable industrial experience relevant to teaching and research for full-time faculty positions of Professor, Associate Professor, Assistant Professor and Assistant Professor (on Contract) to carryout teaching and research in three disciplines: Computer Science & Engineering, Electrical Engineering, and Mechanical Engineering. Zakir Husain College Delhi Recruitment Assistant Professor-Applications are invited on the Prescribed format for the posts of Assistant Professor in the following Departments of the College in the pay Band III of Rs. 15600-39100 with Academic. Grade pay Rs. 6000/-Plus usual allowances as admissible under the rules of university of Delhi from time to time. National Institute Of Rural Development (NIRD) Hyderabad invites applications for the post of Assistant Professors for filling up 12 Vacancies on Direct Recruitment Basis. Eligible persons apply on or before 10th February 2014. 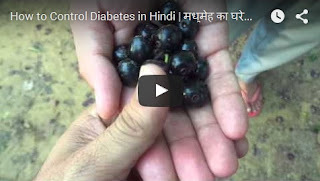 NIRD, An Organisation of the Ministry of Rural Development, Govt. of India. NIRD is country's apex organization for training and research on rural development. 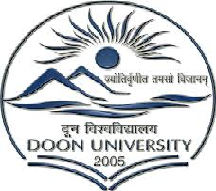 DOON University has invited the application from the Indian citizen for the post of Teaching and Non-Teaching positions which are Assistant Professors, Associative Professors, Professors, Librarianand Deputy Librarian. The Total no. of Posts in Teaching are 42 and 2 are for Non-Teaching. The Last Date of submitting the application is 20th February 2014. 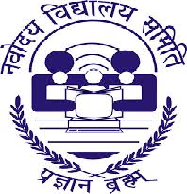 Navodaya Vidyaya Samiti (NVS), Uttar Pradesh has recently announced a notification for NVS TGT PGT Recruitment 2014. NVS is recruiting for 937 vacant posts ofTrained Graduate Teacher (TGT) and Post Graduate Teacher (PGT). 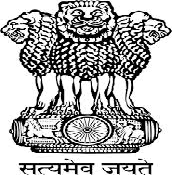 NVS has published Navodaya Vidyalaya Samiti TGT PGT Recruitment 2014 Online Application Form on official website and invites online applications from eligible and interested applicants to fill these vacant post. Last date of online application for NVS TGT PGT Vacancy 2014 is 28th March 2014. Eligible and voluntary applicants should read NVS TGT PGT Recruitment 2014 Notification carefully before apply. Qualification : Candidate should have passed An eminent scholar with Ph.D. qualification in the concerned / allied / relevant discipline and published work of high quality, actively engaged in research with evidence of published work with a minimum of 10 publications as books and/or research/policy papers. Haryana Public Service Commission (HPSC) has circulated a notification as HSPC Recruitment 2014 to hire 1396 Assistant Professor. Talented job finders may fill an application form 2014 before the end date. Job seekers willing to work in the teaching sector may clutch this chance and submit the filled application form on or before 21st February, 2014. 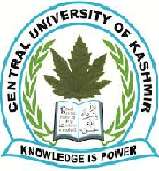 Central Board of Secondary Education (CBSE) Jobs notification 2014:- CBS publishes the notificationon the official website for the recruitment of various Faculty and director posts. The last date of this CBSE recruitment is 28 February 2014. The pay scale of this recruitment is PB-3 Rs. 15600+39100. The candidates with M.ED and B.ED education qualifications are eligible for this recruitment. The more details about the education qualifications and experience please notification given below.